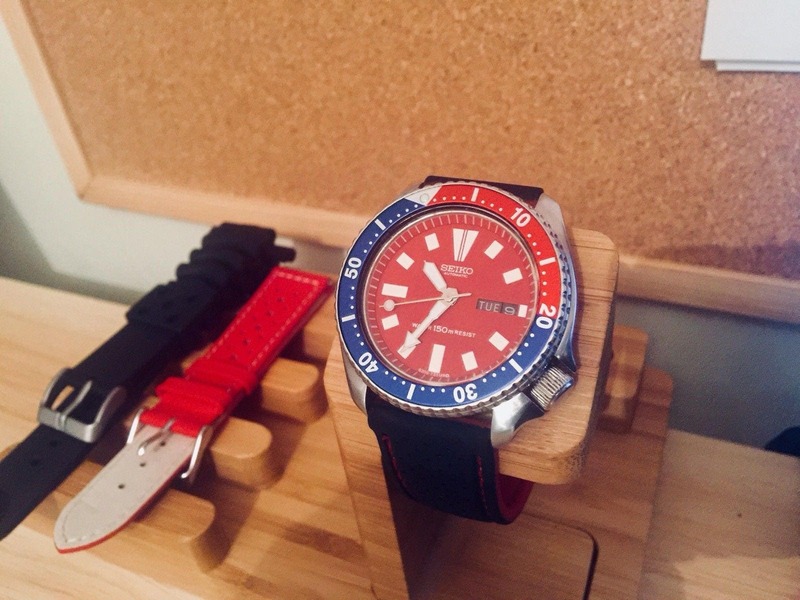 The Seiko brand really took off in the 1970's when during the Vietnam War, U.S. troops were buying Seiko making it their number 1 watch choice. Many soldiers wore this hardy, ultra reliable and comfortable watch through the rigors of combat, as Army-issued watches were known to fail in the jungle environment. 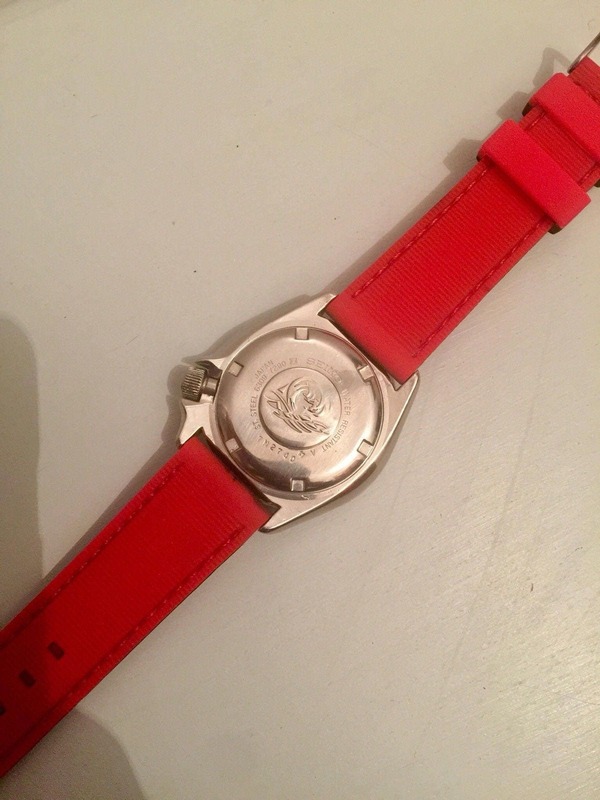 Lots of the watches made their way back to America on the wrists of service members after their tours were done. 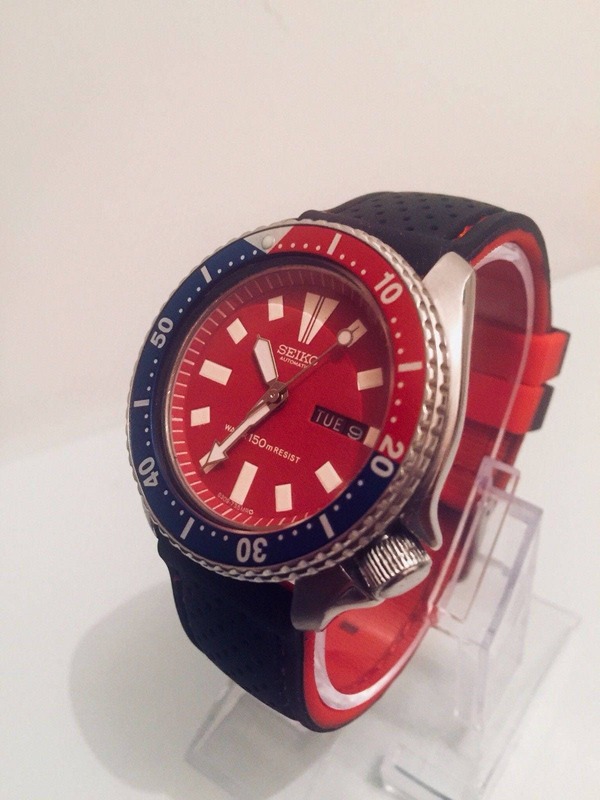 In the famous film "Apocalypse Now", Captain Willard (played by Martin Sheen) wore a black dial Seiko Divers watch. •	Quickset date at 3 o'clock. 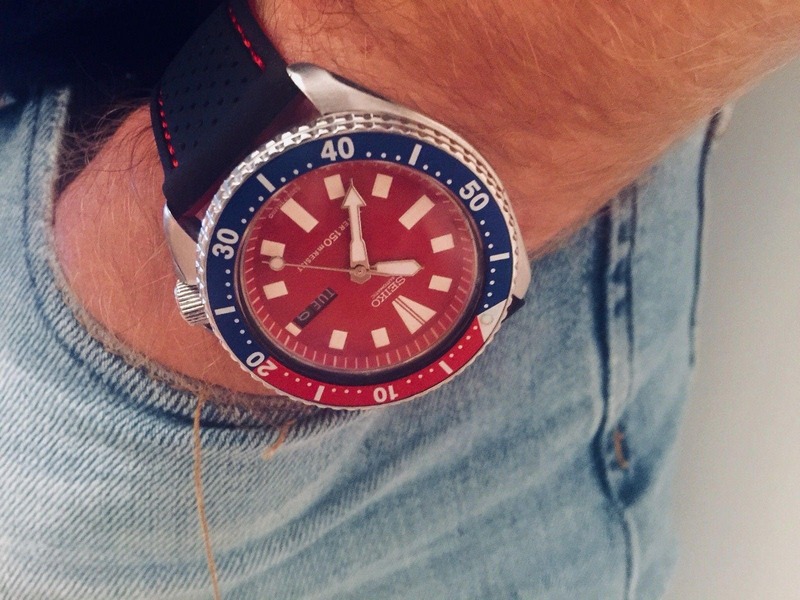 Day-Date display. Once upon a time this was obviously sold as waterproof. This can change after a significant amount of time. It should be fine in small depths but I am selling as not waterproof. 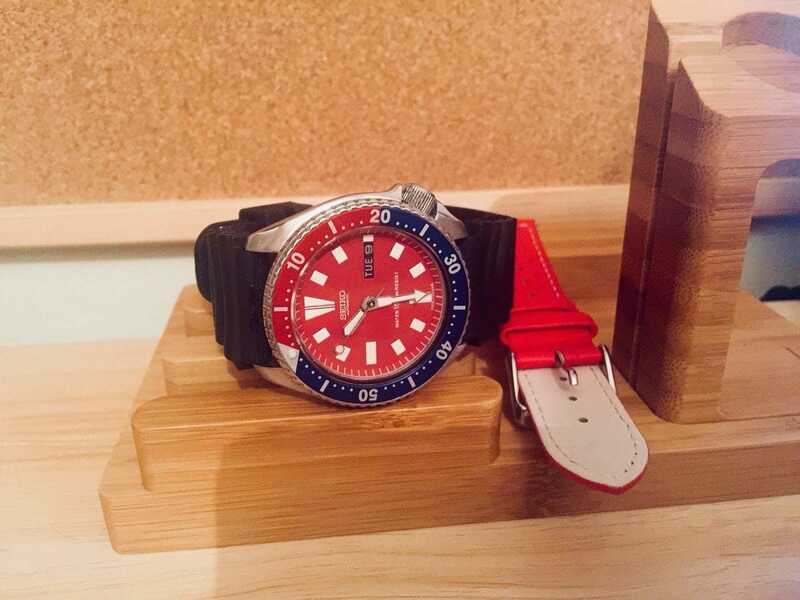 This is a good investment watch as these early vintage Seiko's are going up and up in price. If you wish to sell on in a few years I do not think you will lose money at this price. 1. The company was founded in 1881 Tokyo, Japan. 2. 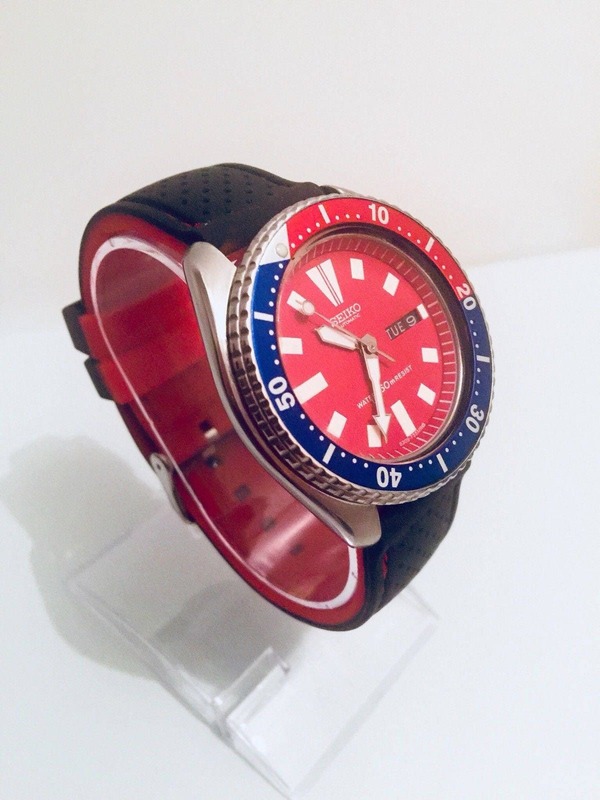 Seiko is a Japanese word meaning "exquisite" or "success"
3. 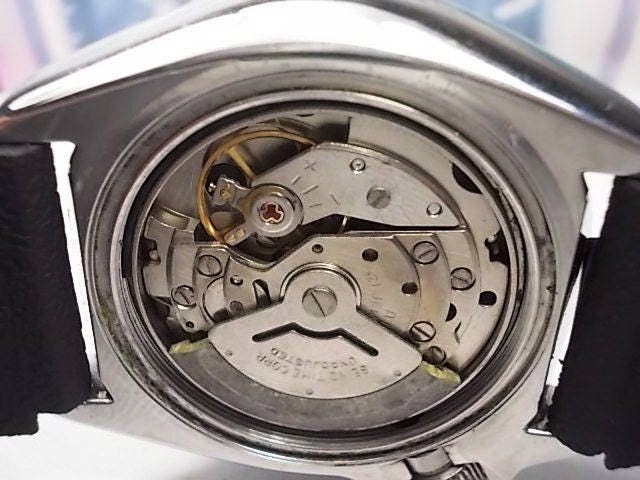 In the late 1980s, Seiko produced the first Kinetic watch that combined the self-energizing attributes of an automatic watch with quartz accuracy. 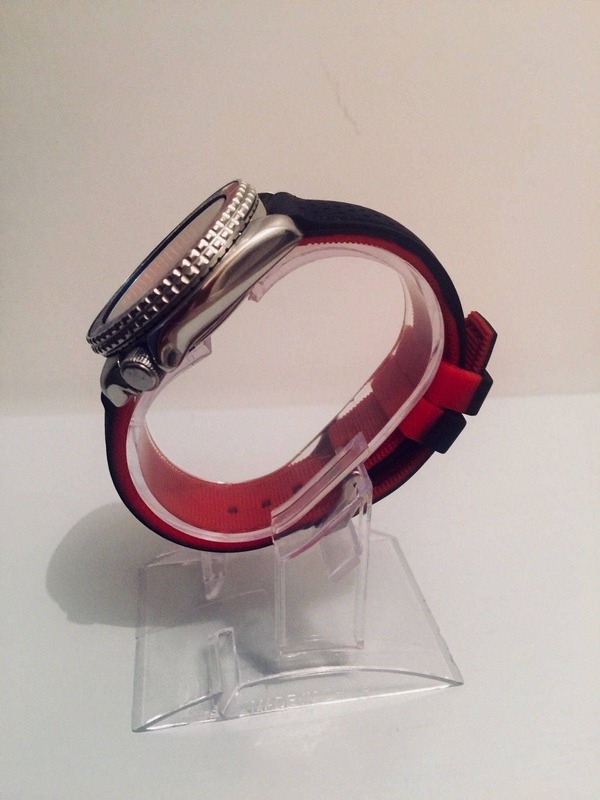 The watch is entirely powered by its movement in everyday wear.